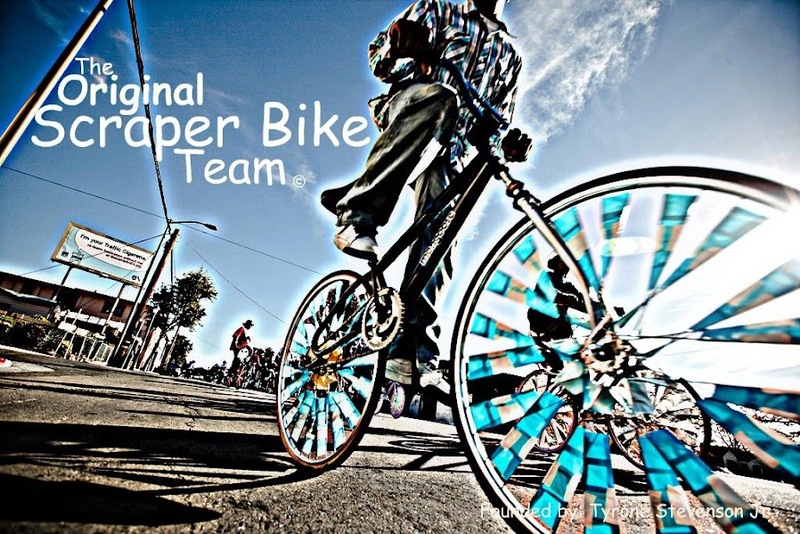 Original Scraper Bikes: Its 2010!! !...Happy New Year!!! Im the editor of a cycling magazine, the ride journal. Matthew Reamer is letting us use some of his Scraper bike photos in the next issue and I'd love to have some thing written by yourself. Please email me at theridejournal@hotmail.com and we can talk about it. Check our website and have a look at what we're about.